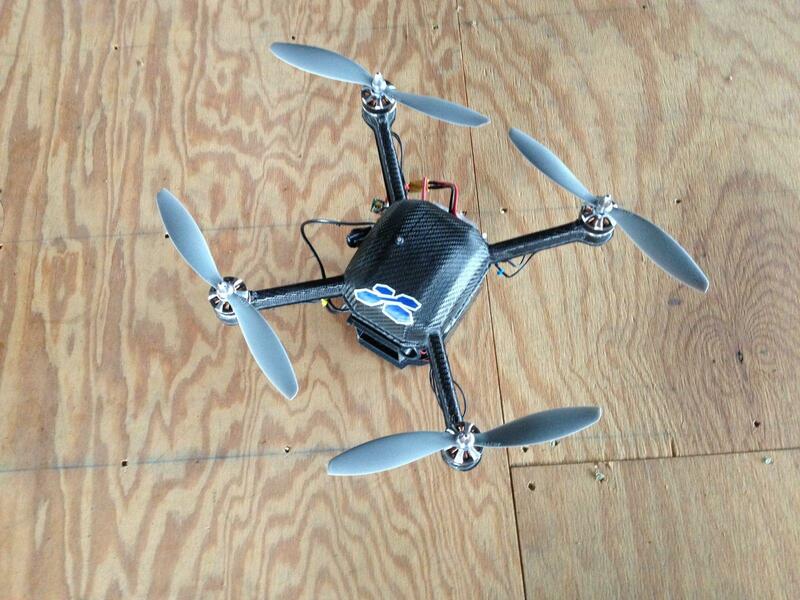 A startup is making drones for use in the oil and gas industry. “We can fly up to 40 miles an hour; that’s the safety envelope for our operations," he said. Zhang is showing off what he’s calling the Boomerang — basically a tiny helicopter programmed to return to a docking station. It’s rigged with several devices tucked inside a small carbon fiber body. "Right now we've got three sensors facing down—it’s an actual camera—there’s something called optical flow that’s basically what you put on the bottom of your mouse to track what’s moving," he said. While drones are getting big in agriculture and construction, the oil and gas industry could also be a popular use. Zhang has already leased several units to oil and gas companies in the Marcellus Shale region to map and survey their sites. But there’s another use he could see for his drone. "There’s a huge opportunity to get into methane detection," he said. That’s because of pressure on the companies to limit emissions of methane—a powerful greenhouse gas and the main component of natural gas. Of course, it’s also a highly flammable commodity, and companies don’t want to just let it leak out of pipes. Right now pipeline companies look for leaks with handheld devices either on the ground or sometimes in helicopters. But that’s expensive and inefficient. Zhang thinks drones like his could take over some of this work and help prevent pipeline explosions. "They don’t get tired, and they don’t get forgetful, and they’re always paying attention," —Pei Zhang, on the potential of drone-monitoring. Drones aren’t yet ready for prime time in the gas fields, however. It’s difficult to get FAA permission to fly them. They’re also fighting a stigma from their original use, as weapons used by the military. "Right now people think drone—they think missile coming out of it, " said Pei Zhang, a researcher with Carnegie Mellon University. But he thinks public attitudes could change. He's studying how to use drones in hard-to-reach and dangerous places — like a leaky nuclear reactor or in a burning building. He thinks they’re well-suited to looking for potential problems for oil and gas. "They don’t get tired, and they don’t get forgetful, and they’re always paying attention," he said. Oil and gas companies have already started using drones in the Arctic. But there’s a potential for more, says Maryanna Saenko, an analyst with Lux Research. "In the oil and gas market, you have an enormous amount of existing infrastructure spread out over a massive landmass — so, we’re talking about millions of miles of pipelines, offshore oil rigs, onshore drilling facilities." She said the market for oil and gas drones could top a quarter billion a year in 2025 and even predicts it growing past that. "How much data can we really require these companies to give the EPA and will the EPA be able to deal with this data in an effective way?" It’s a good question—but it might be moot unless the federal government makes flying unmanned aircraft easier. The FAA’s recently proposed regulations limit drones to short flights. Advocates for drone use say if those regulations were loosened, it could be good for the environment. That’s because the longer drones can fly over infrastructure like pipelines, the more they’ll be able to see. 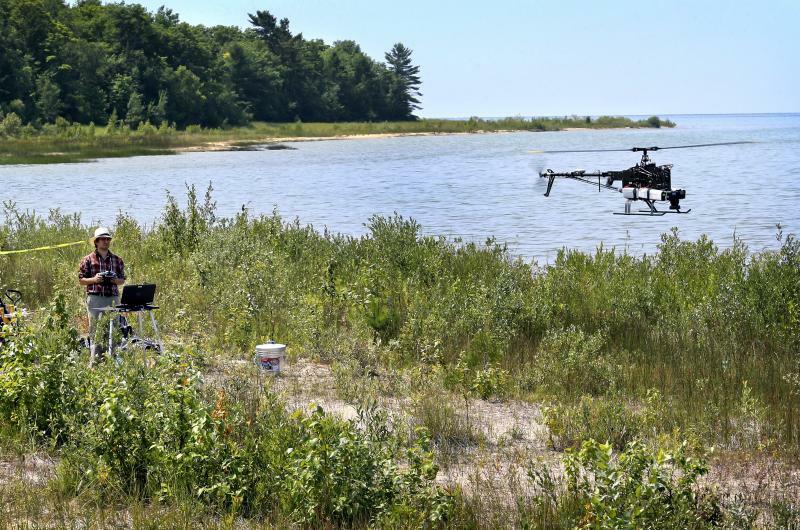 The Michigan State Police has become the first law enforcement agency with permission to use a drone statewide. 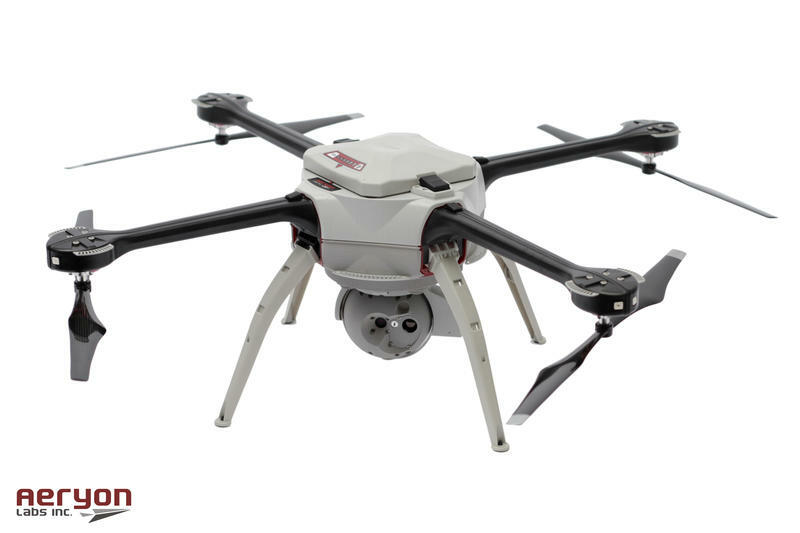 The state police purchased a drone in September 2013. Since then, the agency has been working with the Federal Aviation Administration to meet safety and training requirements.